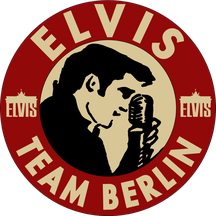 The ELVIS-Team Berlin is looking back at numerous successful events with many artists who have created wonderful moments for Elvis fans. We are constantly working on many more events! For more pictures and event reviews, please check out the "Events" section. 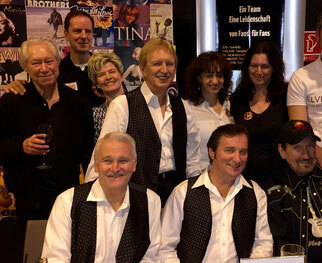 ELVIS-Team Berlin with the TCB Band and Elvis' Imperials.